. 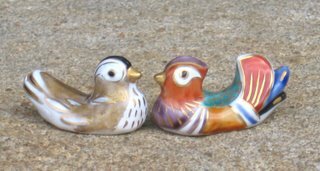 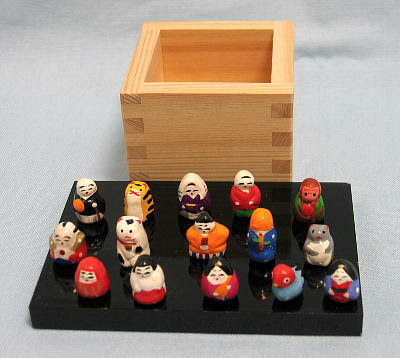 Fukuoka Folk Art - 福岡県 . 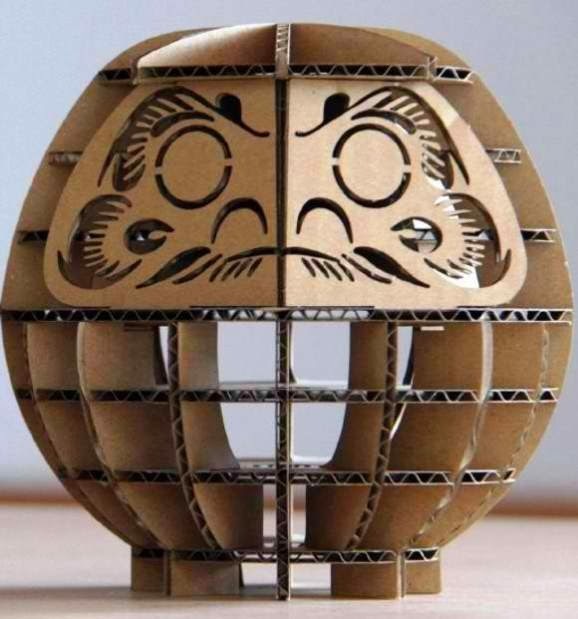 A souvenir made from plywood and cardboard called the KD Daruma (Knock-Down Daruma) won the most fascinating souvenir award given by the Japan Tourism Agency. 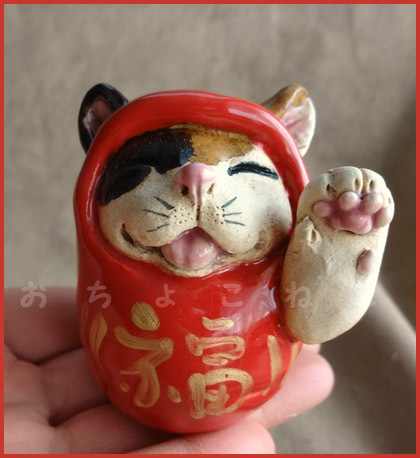 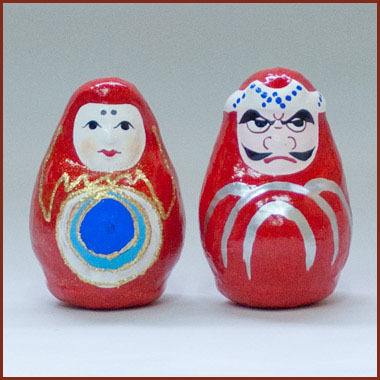 The souvenir is a replica of the good luck talisman symbolizing the founder of the Zen sect of Buddhism, Bodhidharma. 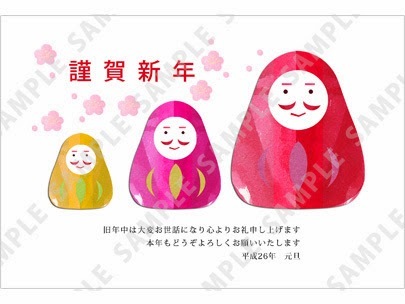 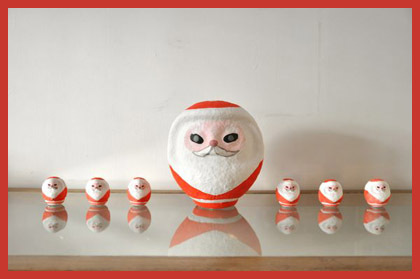 Three firms from Takasaki City in Gunma Prefecture collaborated to produce the KD Daruma released by “occS”. 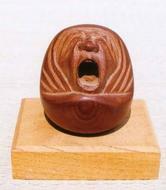 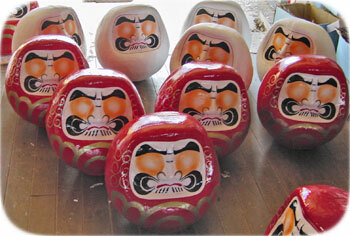 The city is known to be the largest maker of daruma dolls and is the location of the “daruma temple” called Shorinzan. 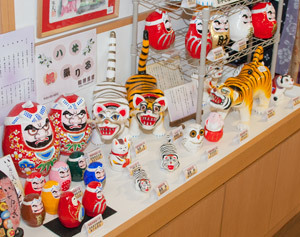 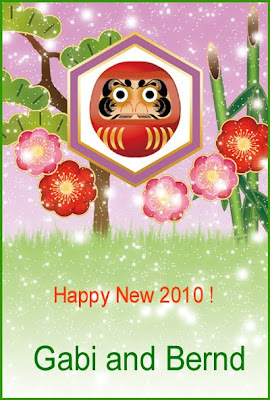 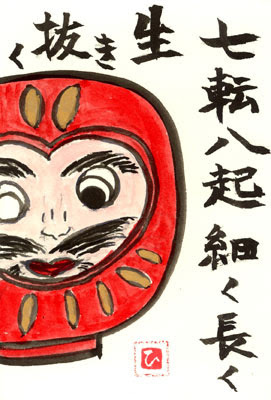 Daruma dolls are made from paper mache and painted a rich red, which are full of symbolisms despite its image as a toy. 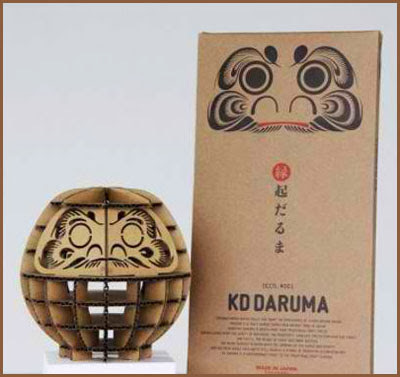 The KD Daruma uses flat pieces made by laser cutter to ensure the preciseness of the pieces.
. 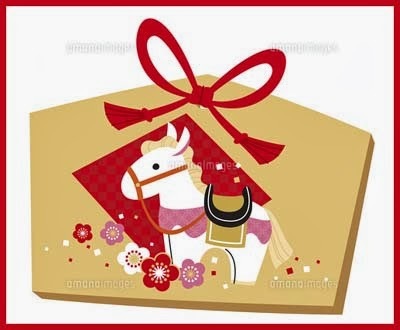 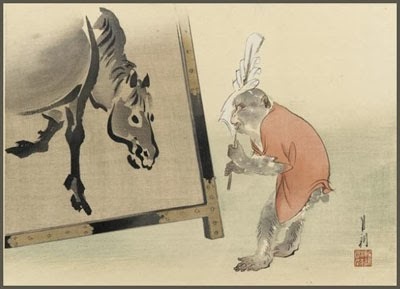 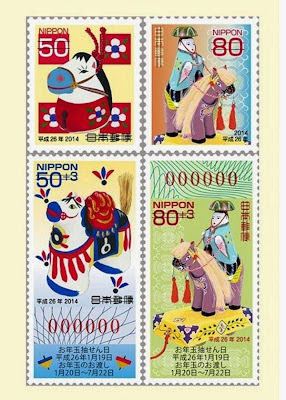 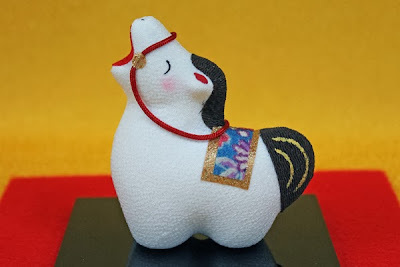 The Year of the Horse - 馬年 - Information .
. . . CLICK here for google Photos !
. 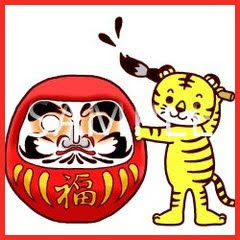 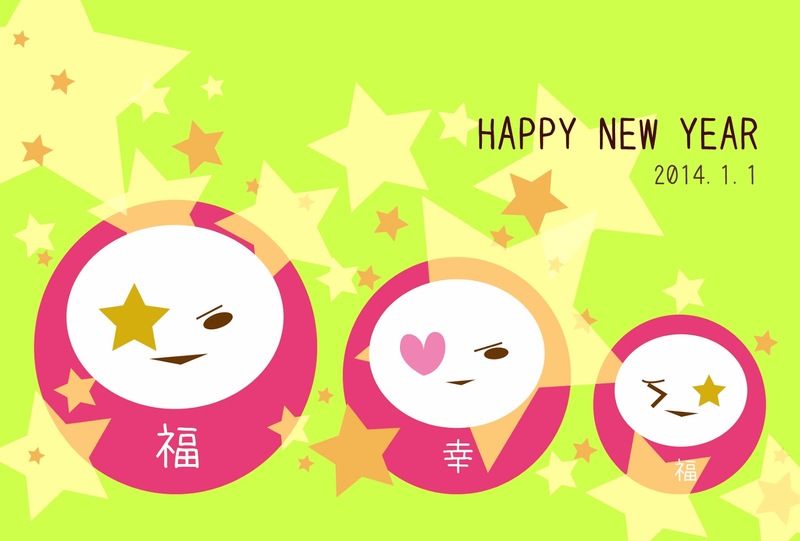 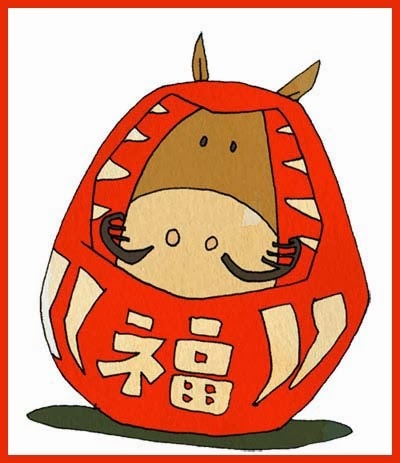 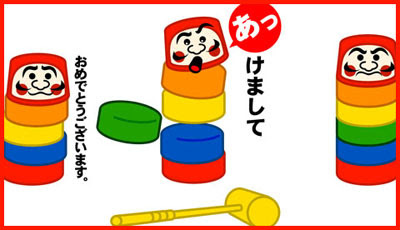 DARUMA - Nengajo of all years .
. WKD : Horse, Pony (uma 馬, ポニー) .
. bafunkaki 馬糞掻き, bafun tori 馬糞とり, bafun hiroi 馬糞拾い .
. 2015 - Year of the Sheep / Ram / ?Goat 羊 .
. 2014 - Year of the Horse / Pferd .
. 2013 - Year of the Snake / Serpent / Schlange .
. 2012 - Year of the Dragon / Drachen .
. 2011 - Year of the Rabbit / Hare .
. 2005 : Year of ? 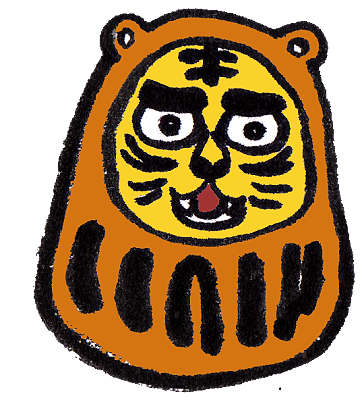 Click on the thumbnail for more ! 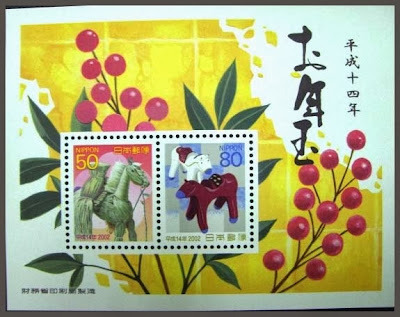 The postman brings the lot on January first, there are many special delivery services for these postcards during the first three days of the New Year. 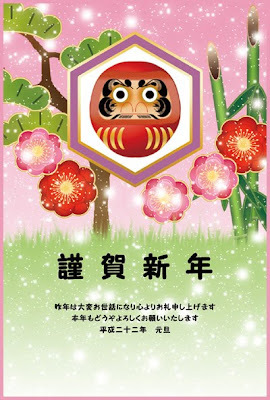 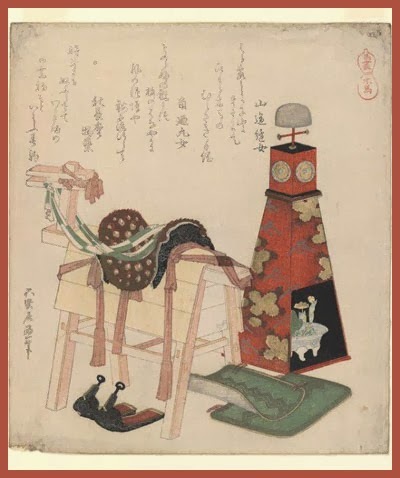 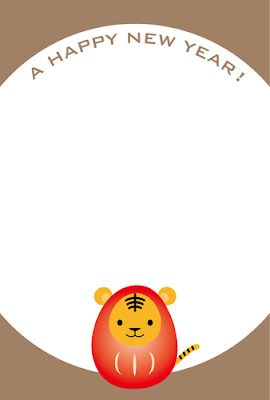 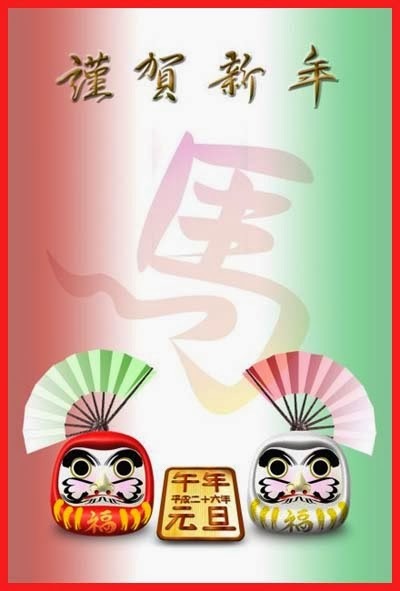 kesoobumi uri 懸想文売 vendor of love letters .
. 干支　eto, kanshi The 12 Zodiac Animals .